Heart-to-Heart Photos and Expressions: Pray-sing! Many of the old hymns seem like prayers, and I use them as such. 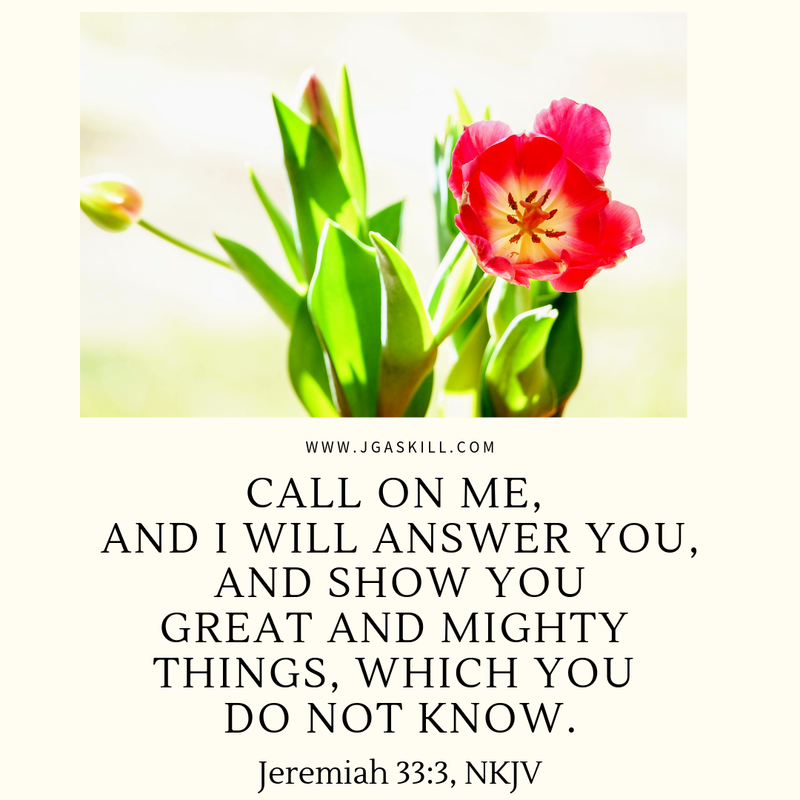 For example, as I've gone about my daily tasks this morning, I've been singing (and praying) all the verses to "Speak to My Heart," which was written by B. B. McKinney and published in 1927. 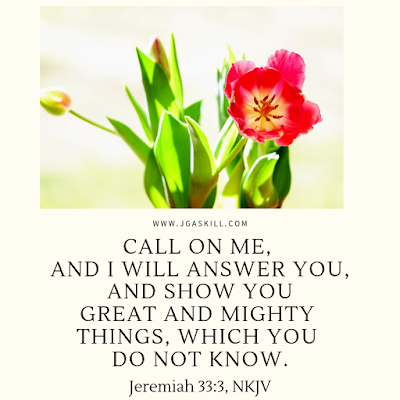 I, too, am asking the Lord to speak to my heart, to help me hear His voice, to calm all my doubts and fears, to cleanse me from all sin, to help me say or do something to point to the Savior those who do not yet know Him. I'm also offering my heart--in fact, all of me--to the Lord so that He can use me as He wishes. Now that I've humbly asked Him to speak directly to me, I'm listening eagerly--and carefully--to hear what He will say. And I do believe He will speak to me. Many verses in the Bible promise that He will. Need Wisdom? Ask God for It.